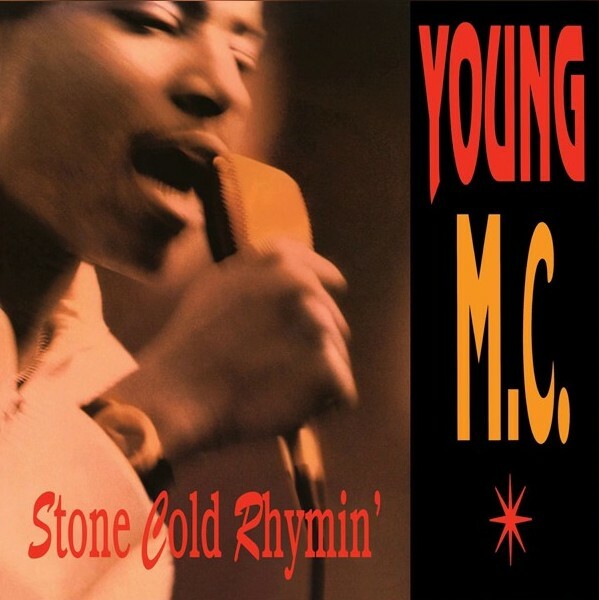 Stone Cold Rhymin' is the debut album by rapper Young MC. The third track, "Bust a Move", was Young MC's biggest hit and was the song he is mostly remembered for today, reaching No. 7 on the Billboard Hot 100. It was still nominated for Best Rap Video at the 1990 MTV Video Music Awards.